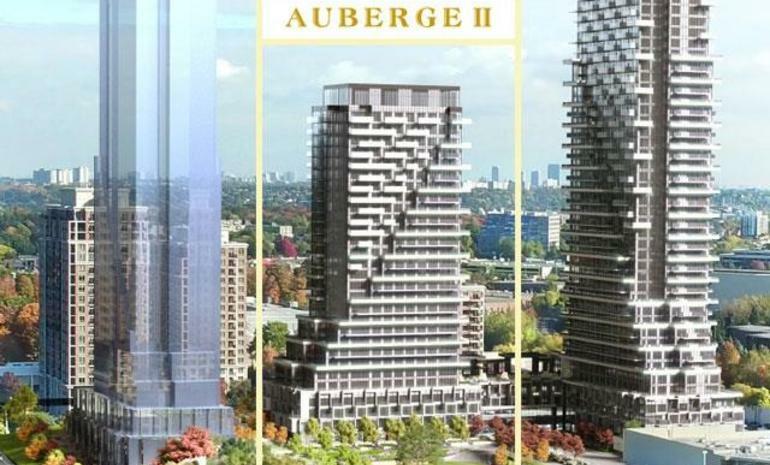 The Auberge 2 on the Park is being developed by Tridel Group after the success of the first Auberge and this is too on its way of being sold out. The project is located on Leslie Street in Toronto and is one of the prime locations that one can think of, having access to all the major commercial centers of the city and yet being situated in a beautiful nook. 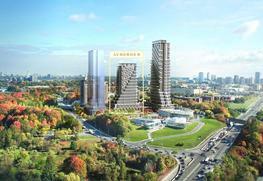 The project has 29 storey and it would have a total of 215 units. The sales start from about $ 400,000 and goes up, depending on the size of the project. The sizes of the units range from 514 sq feet to 2207 sq feet, and the larger ones are extremely spacious penthouse apartments that will redefine luxury and modern living. There are also townhouses to be availed inside the project and they are located in far end of the complex to provide complete privacy. 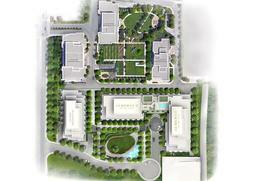 The project has a number of amenities that will surely change the way how people look at modern living. The usual facilities like swimming pool, barbeque pits and a well equipped gym are available. The ample open grounds provide scope for running and cycling. There are well appointed guest rooms which will make staying over for your friends and family a most pleasurable experience. The project has given special attention to security with state of the art surveillance and the fire protection of the building is top notch. Located in Leslie Street, the project is located in a crucial junction that can take the resident anywhere as soon as he steps out of the building. The subway station is about ten minutes way and one can go straight to the financial and entertainment districts of the city is about twenty minutes. The airport is located about 45 minutes away and it can be accessed by taking the main road after just a couple of turns from the project. The Tridel Group has been in the field of making condos for the past 80 years and they have practically mastered the art of giving the residents the best living experiences. They have constantly reinvented themselves over the last eight decades, changing with time and yet never compromising on the core aesthetics of their company. All the condos are well appointed and they take care to build in key locations of the city so that the residents can have access to all the amenities which is going to enrich their lives for the better. 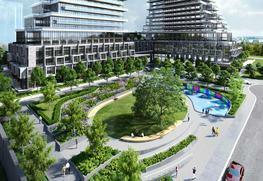 The project boasts of sprawling condos as well as individual townhouses. The project is pet friendly and has ample open spaces to run around with them. The airport is located about 45 mins away from the project, which is great for the frequent flier.